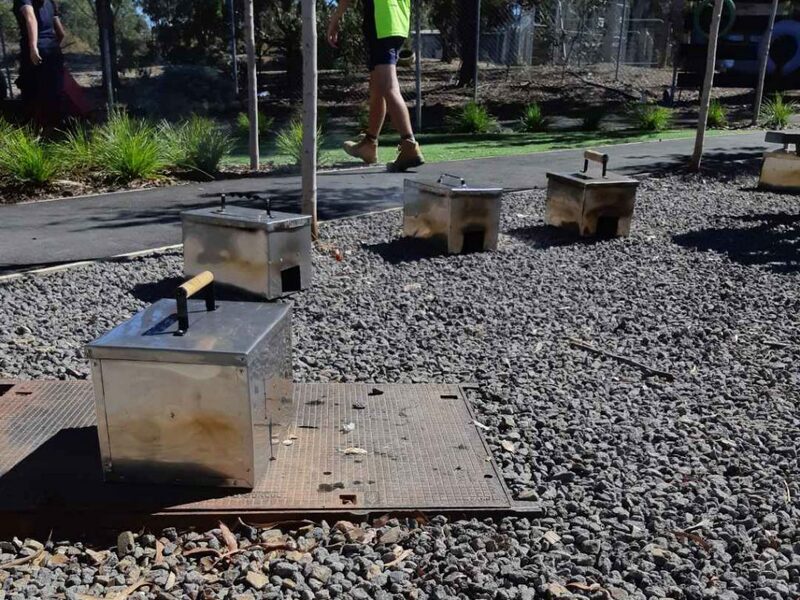 Year 10 Trade students recently completed their stainless-steel smoker box in Trade. Students worked to a template, completing a two-tier box, measuring 320mm X 220mm X 200mm. 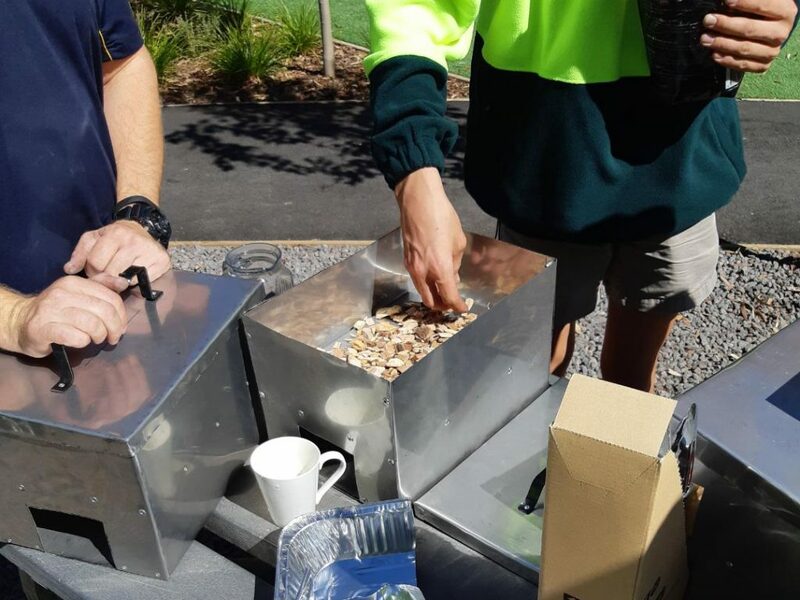 Students spent many hours, learning how to pop-rivet, cut steel with tin snips and refine the edges of their box using a steel brake. Measurement was key to the project’s success. Students attention to detail when measuring out and bending their tabs on the box to create an airtight box was of great importance. A zincalume steel box was made in exactly half the dimensions of the final product. This was undertaken to get students used to measuring, cutting, bending and pop-riveting. 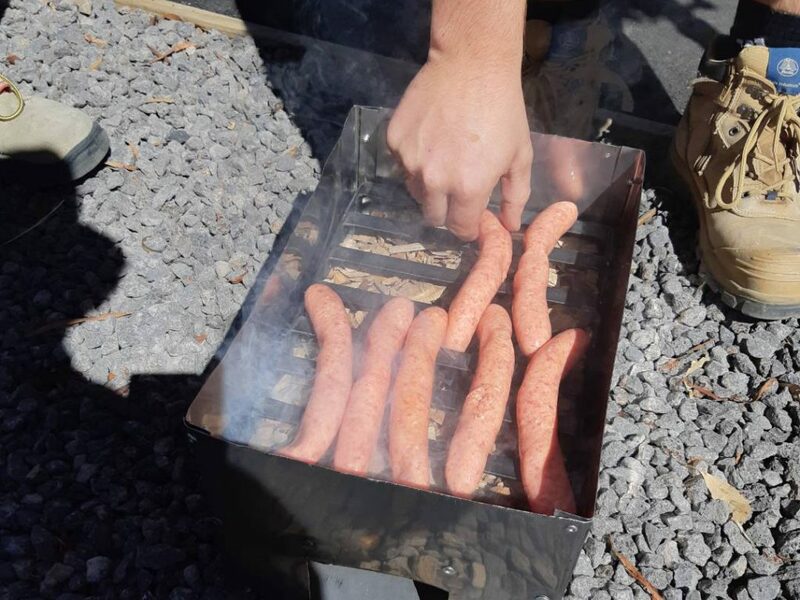 On the final Trade Day of the term, a large quantity of a variety of meats were smoked – lamb, chicken and sausages, using hickory wood chips in the Agriculture Garden. Everyone agreed, a great end to the term!